We are also offering a range of Piston/Vane Pump Repairing Services to our clients. Clients can avail from us reliable Vane Hydraulic PumpRepairing Services. Pumps manufactured by us, vicker are being constantly repaired by us, meeting exact needs of the clients. Pumps used in power pack and hydraulic industries, automobile and heavy mobile vehicles can also be repaired by us, at affordable price rates. 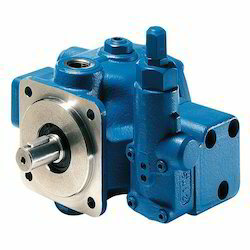 With commitment and sincerity of our workforce, we are readily engrossed in the realm of offering Hydraulic Vane Pump Repairing Service. Due to employees’ commitment, we have been able to furnish the assorted requirements of our respected customers. We have hired adroit personnel, who impart these services in adherence with the predefined quality principles. 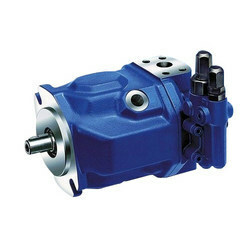 We service every model of pump that is available from us and other manufacturers, including gear pumps, piston pumps and vane pumps. We are technically capable of updating your old out of date equipment with new versions from the manufacturer of supply cost effective replacements. We are the leading organization in the industry to provide our clients the best quality array of Vane Pump Repairing Service.